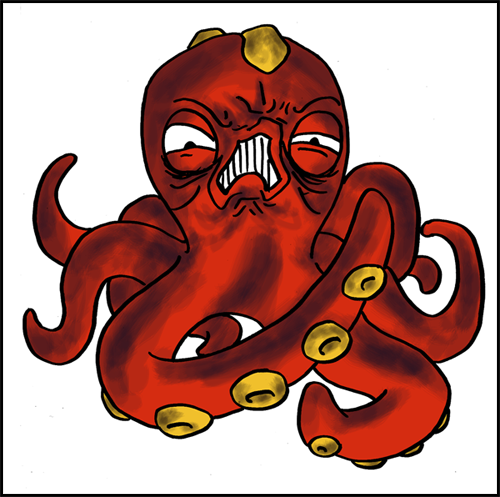 Octillery's ink has stopped you from viewing this page. Generated in 7 ms, using 2 MySQL queries and 26 included files. Loaded in --ms and displayed in --ms.